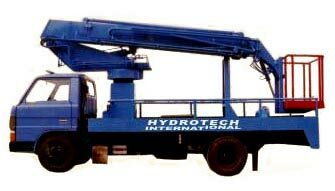 We are occupied in providing Telescopic Sky Lift that is known for cutting down the operational expenses manifold in terms of manpower and time. 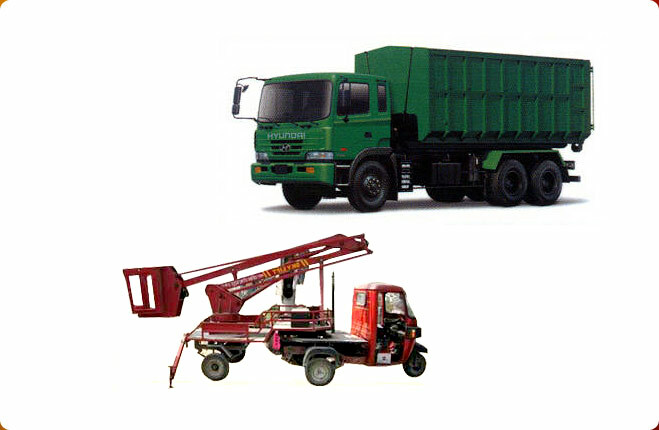 The Telescopic Type Sky Lift is build to for field necessities i.e. 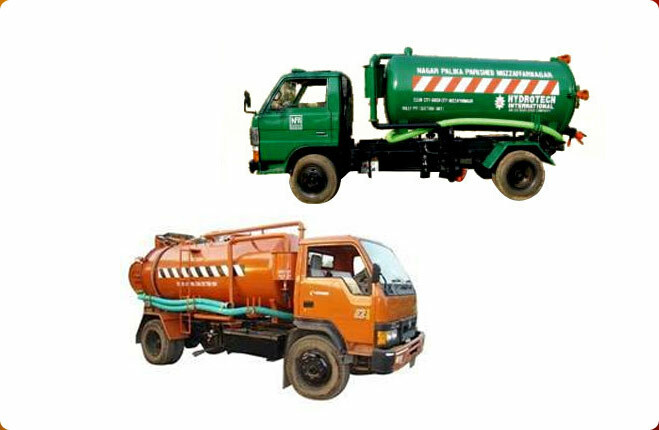 for functioning in altitudes varying from 10 meters to 15 meters. We are widely acknowledged by our clients for manufacturing and exporting finest quality of Telescopic Type Sky Lift.